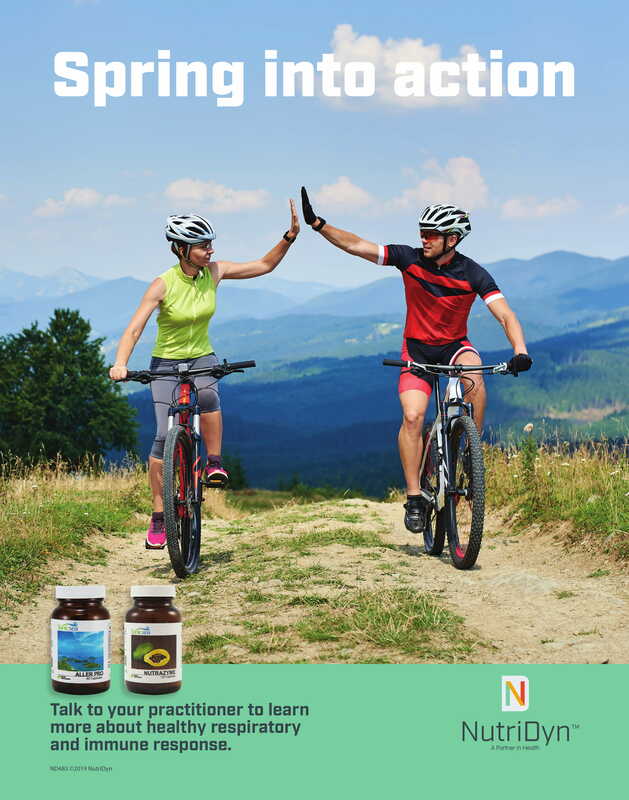 Aller Pro is a nutritional supplement with immune-supporting properties featuring evidence-based micronutrients, proteases, amino acids, and flavonoids that encourage healthy respiratory, nasal, and sinus functions. Backed by a myriad of clinical studies, the ingredients in Aller Pro support healthy respiratory and immune responses to environmental insults. 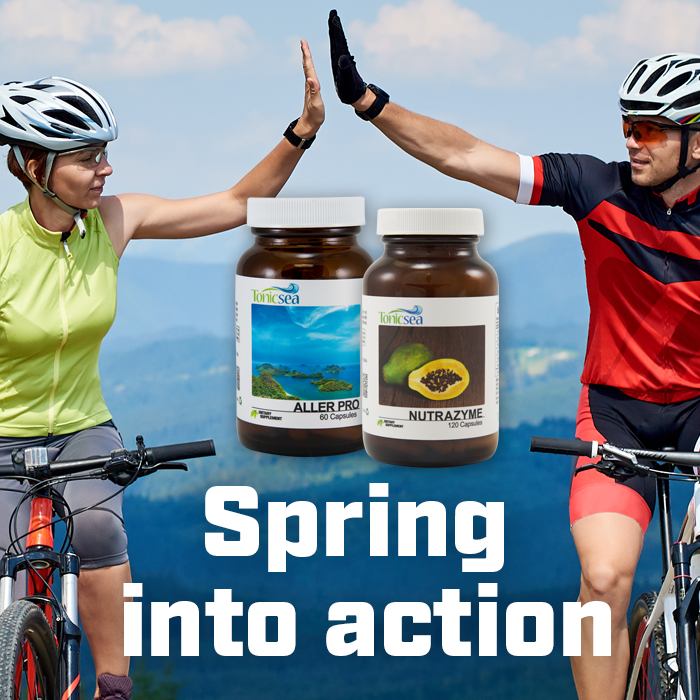 NutraZyme is a daily supplement containing digestive enzymes (lipase, amylase, and protease) that synergistically break down proteins, fats, and carbohydrates helping the body to absorb nutrients efficiently. Research shows that food allergies are the result of partially undigested proteins causing allergic reactions. Supplementing with NutraZyme, supports healthy inflammatory responses to food insults.